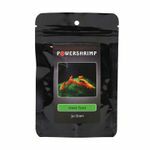 Additional food for your freshwater shrimp. 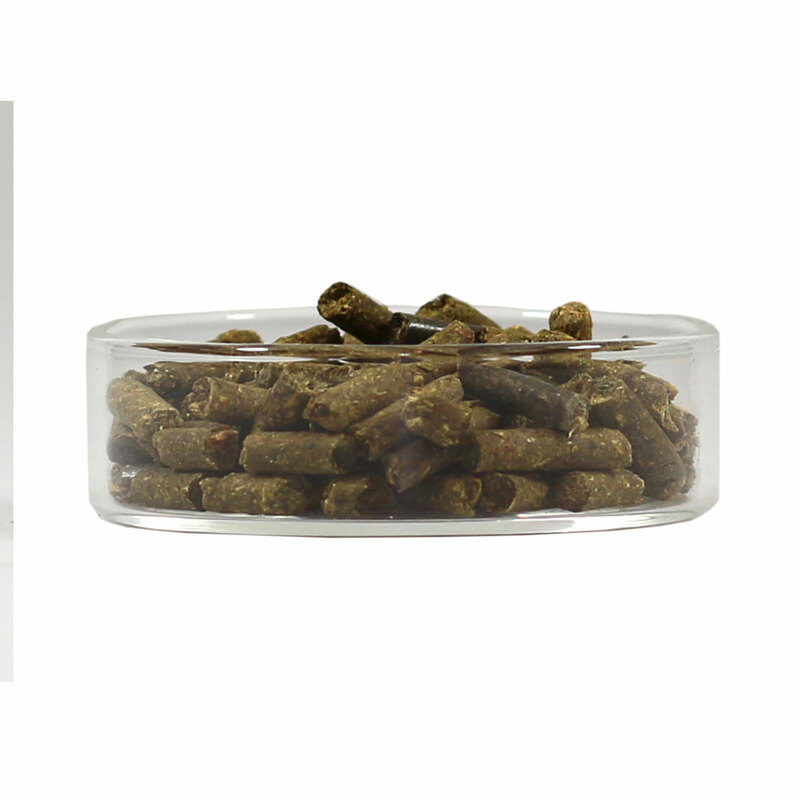 This shrimp food was made exclusively from plants and vegetables. It improves the health, vitality and color of your shrimp. 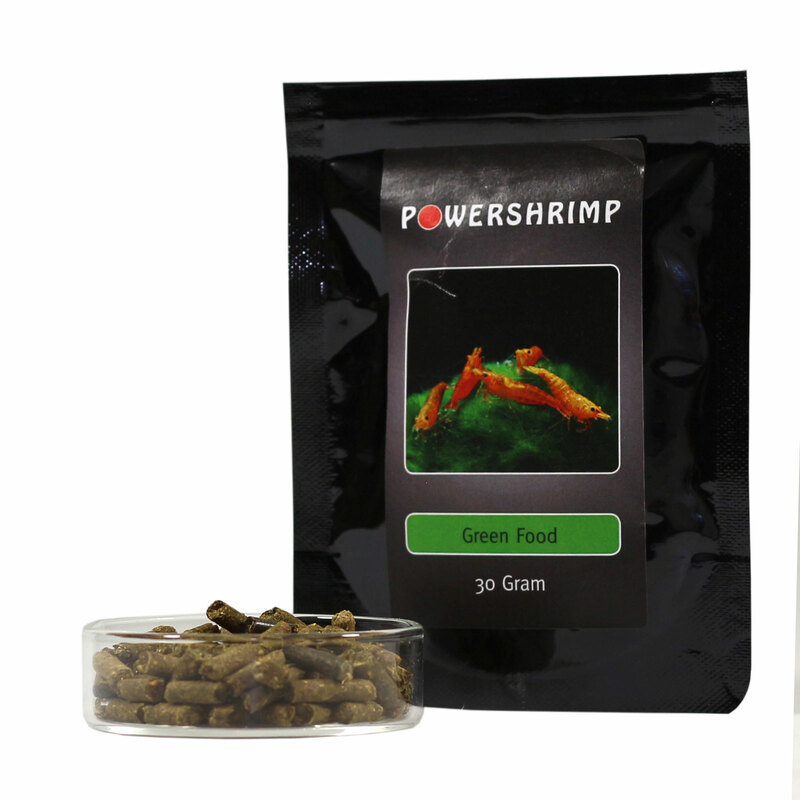 PowerShrimp Greenfood is rich in amino acids and natural vitamins. 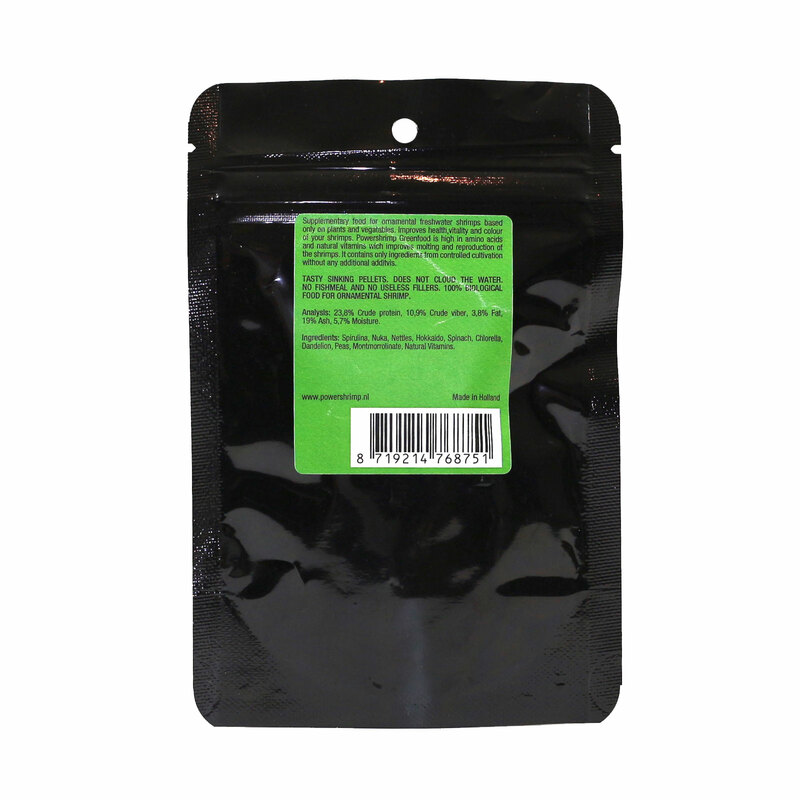 These improve the molting and breeding. 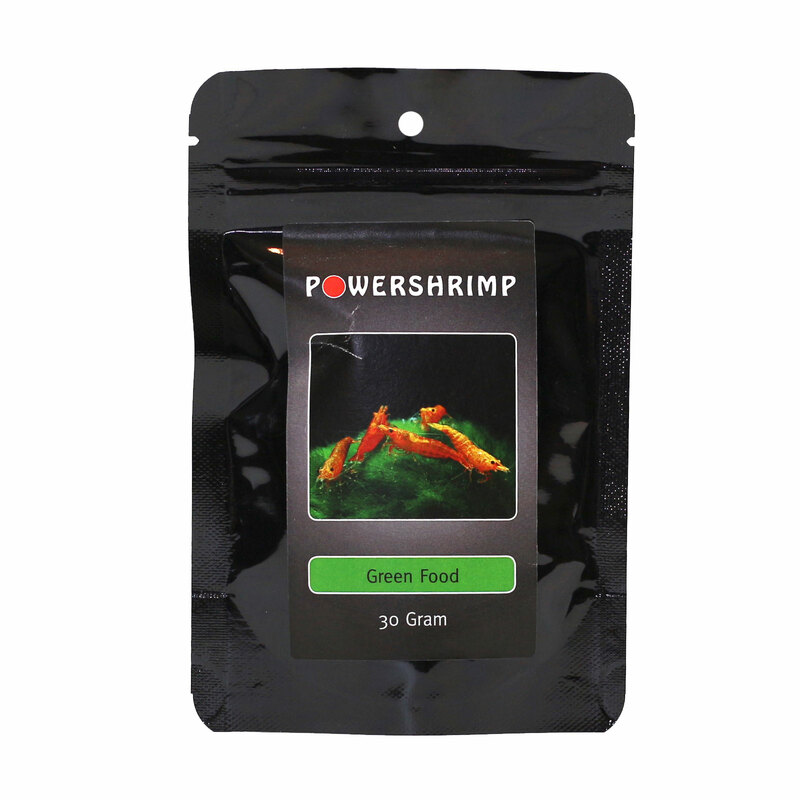 PowerShrimp Greenfood contains only ingredients from a controlled environment without any additional additives. Does not cloud the water. 100% organic shrimp food. Sink immediately.